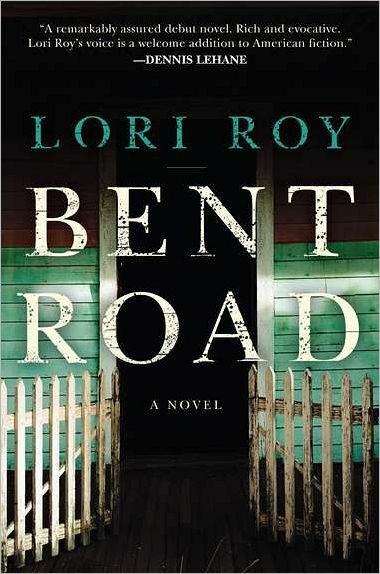 A look at the beautiful paperback edition of ECWC Alumna Lori Roy’s debut novel, Bent Road. The paperback is due out in February. 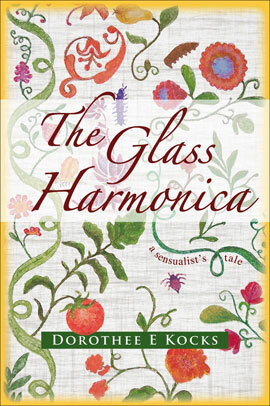 Congrats to Dorothee E. Kocks, an ECWC: WIP alumna, whose novel, The Glass Harmonica, is now available via e-book and paperback through the publisher Rosa Mira. A selection of The Glass Harmonica was previously published in the 2009 Volume of SABAL after being selected as “Best Of” her 2009 ECWC Novel Workshop with Dennis Lehane. Join best-selling authors, Andre Dubus III (House of Sand and Fog, The Garden of Last Days, and Townie), Elizabeth Berg (Once Upon a Time, There Was You, Open House, and The Last Time I Saw You), and Dennis Lehane (Moonlight Mile, Shutter Island, and The Given Day) for the Eighth Annual Eckerd College Writers’ Conference: Writers in Paradise, on the shores of Boca Ciega Bay at Eckerd College in St. Petersburg, Florida, January 14-22, 2012. This intensive eight-day experience of intimate workshop classes, roundtables, panel discussions, readings, book signings and cocktail receptions is designed for those who are passionate about writing. Our award-winning faculty and guest speakers will also include Debra Dean (The Madonnas of Leningrad); Ann Hood (The Red Thread); Michael Koryta (The Ridge); Laura Lippman (The Most Dangerous Thing); Peter Meinke (Lines from Neuchatel); Stewart O’Nan (Emily, Alone); Elissa Schappell (Blueprints for Building Better Girls); David Hale Smith (InkwellManagement); Les Standiford (Bringing Adam Home), Sterling Watson (Fighting in the Shade); Daniel Vilmure (Toby’s Lie); and David Yoo (The Detention Club). The Edgar Allan Poe House and Museum in Baltimore has lost its $80,000 per year funding from the City of Baltimore. 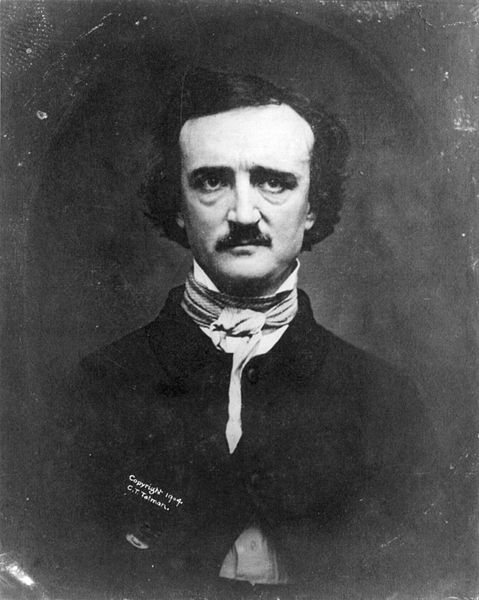 Literary Landmark Press is publishing an anthology called The Spirit of Poe, all proceeds of which will go to the museum. That’s everything. All proceeds. Every cent above the costs of printing and paying the contributors. We are seeking short horror fiction up to 10,000 words. For this anthology, we’re looking for horror along the lines of Fall of the House of Usher or The Telltale Heart, psychological and mysterious. Both of those short stories will be in the anthology. Send submissions in word or rtf format to literarylandmark@gmail.com. Submissions will be accepted until October 1st. The anthology is scheduled for publication on or about Halloween, 2011. You are currently browsing the Writers in Paradise Alumni blog archives for September, 2011.